London’s air quality has reduced significantly in recent years. 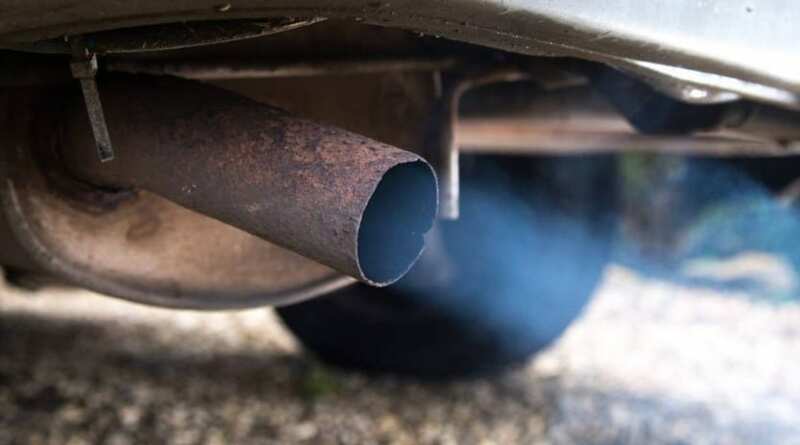 The Ultra Low Emission Zone (ULEZ) is a way to further reduce the most harmful emissions generated by road transport in central London and across the Capital. 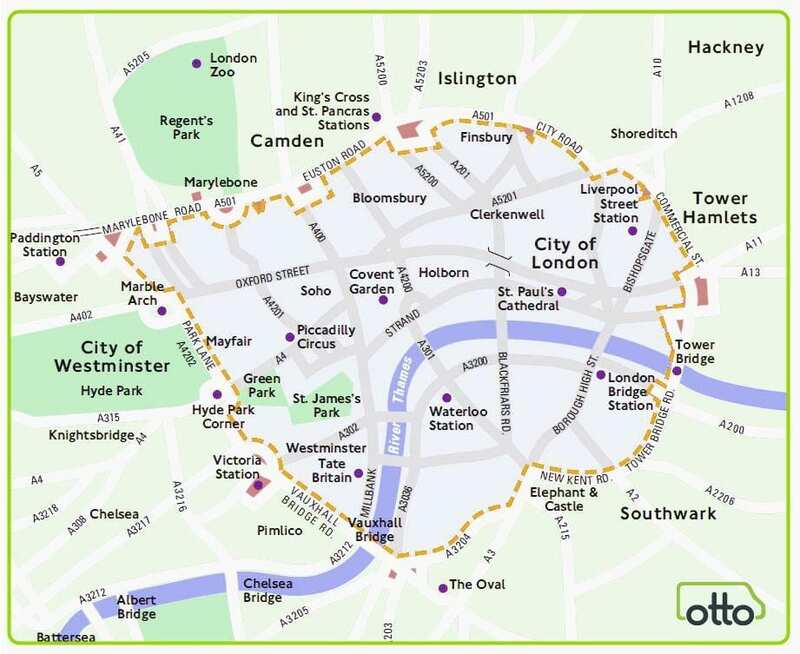 From 8 April 2019, ULEZ will replace the T-Charge and operate 24 hours a day, 7 days a week, every day of the year, within the same area as the current Congestion Charging Zone (CCZ). All vehicles travelling in ULEZ zone must meet certain emissions standards to drive in the zone or will have to pay £12.50 per day charge. The rules are relatively simple and mean if you’re driving a new van you’ll be fine but for those who are clinging on to their old banger, they’ll need to upgrade. This means if you’re driving an older van (15 plate or older) you face the prospect of a £12.50 daily fee just for doing your job. Will the ULEZ zone increase? 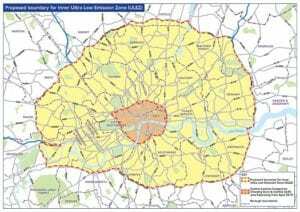 Sadiq Khan recently announced that 25 October 2021, the ULEZ area will be expanded to include the inner London area bounded by the North and South Circular Roads. This is huge for any small business who works in London as it doesn’t just affect the very centre of the capital. The North Circular spreads all the way to Barnet in the North and Lambeth in the south. With such a huge area set be covered by ULEZ, it’s imperative to upgrade if you’re van isn’t compliant. So what’s the right new van for me? We’ll it’s basically a low-emission Euro 6 van. These will not only improve air quality but save you cash in your pocket as you won’t have to pay a daily charge. If you fancy picking up a new high spec version, Otto Van can help with our popular Rent 2 Buy scheme. There’s only a small down payment, flexible terms and no balloon payment at the end. You’ll also avoid the ULEZ charge when you enter central London as all our vans are euro 6 standard. 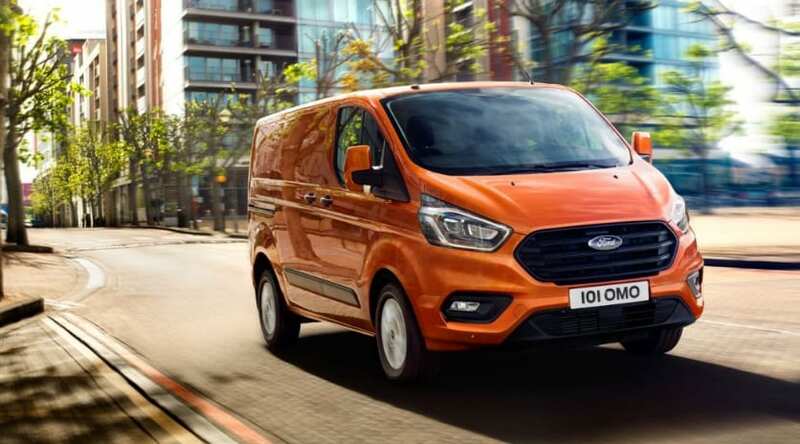 From the brand new shape Ford Transit Custom Limited to the all-new Citroen Berlingo Enterprise, we’ve got your back!